The Oct. 24 DART Blue Line extension opening completes the entire rail network outlined in the agency’s 1995 Transit System Plan. The Dallas Area Rapid Transit (DART) Blue Line will add three miles and open two new stations Oct. 24. DART currently operates the longest electric light-rail system in the nation, with 93 miles and 64 stations. The transit agency opened the first section of the Blue Line’s southern corridor with the launch of DART Rail in 1996, adding a three-mile extension the following year. The Oct. 24 extension completes the alignment and the entire rail network outlined in DART’s 1995 Transit System Plan. 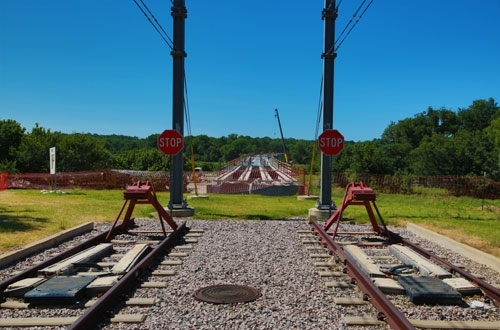 “Residents along this section of the line have improved access to the region. 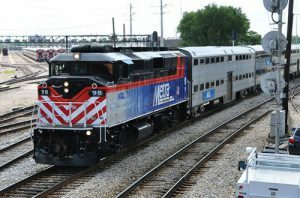 The new rail connection and enhanced crosstown bus service make this area more attractive to potential developers and residents,” said DART President/Executive Director Gary Thomas. 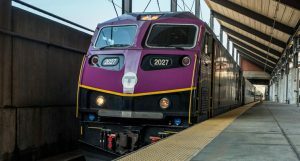 Connecting an area referred to as the Education Corridor to downtown by light-rail will provide more riders with access to area universities and colleges, representatives say. 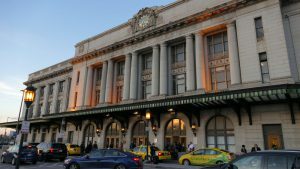 Thomas says the extension will offer the community enhanced transportation options, noting it may enable young residents to pursue a college education in the area without taking on the burden of car ownership. 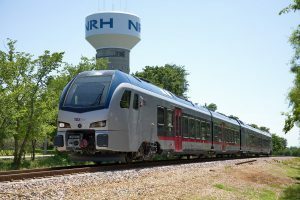 The DART line also connects to Dallas Love Field and Dallas/Fort Worth International Airport, as well as major medical centers and employment hubs, officials say.